If you need some inspiration, take a look at this beautiful links. 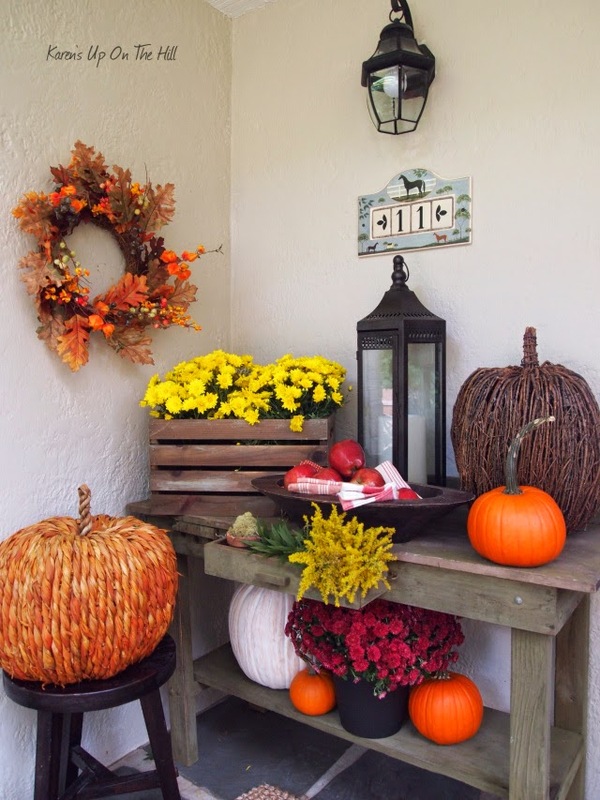 Karen at Karen's Up On The Hill decorated her porch beautifully for Fall. 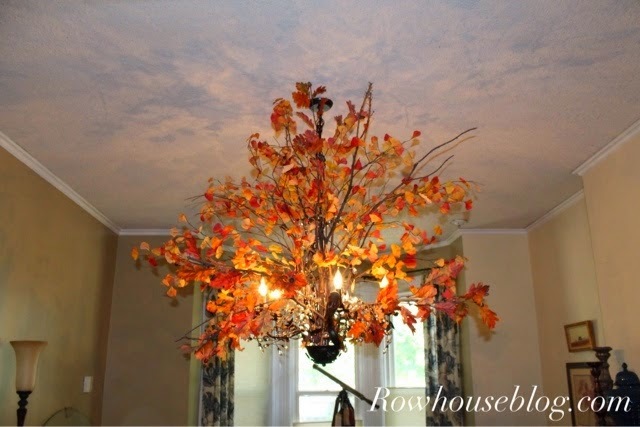 Ramon at RowHouse Events created a work of art on his chandelier. Gina at Random Thoughts amazed us once again with the gorgeous way she has decorated her hutch. Every detail is so pretty! 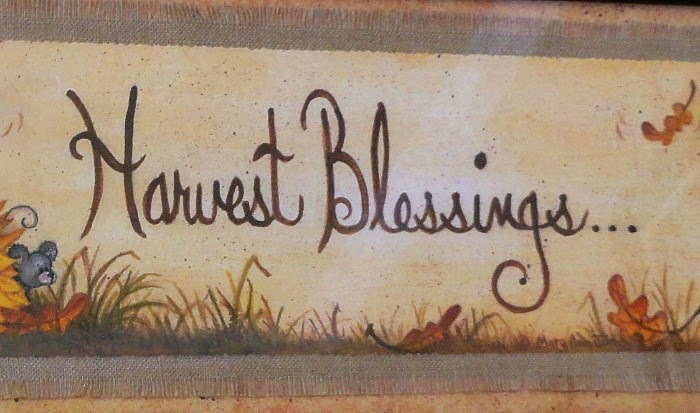 Paige at A Dose Of Paige shared a super great tutorial on how to make your own Fall burlap wreath. 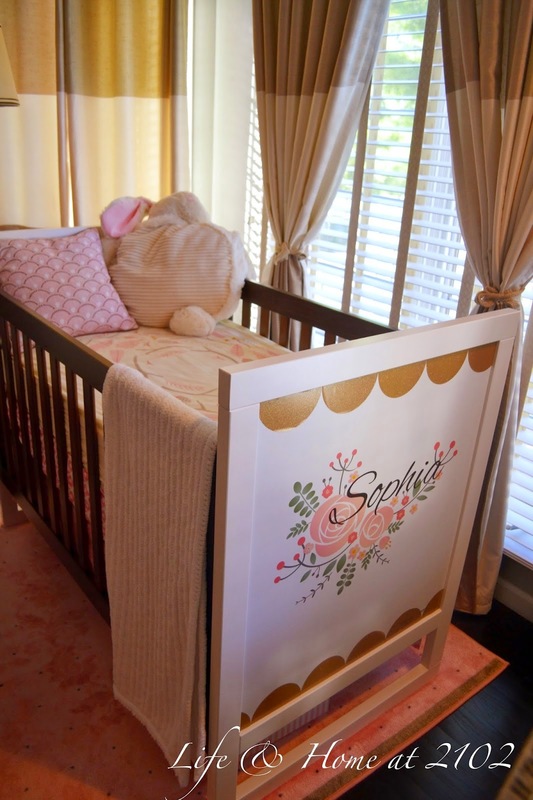 Vel at Life & Home at 2102 shared the last minute preparations to welcome her new little baby girl home. 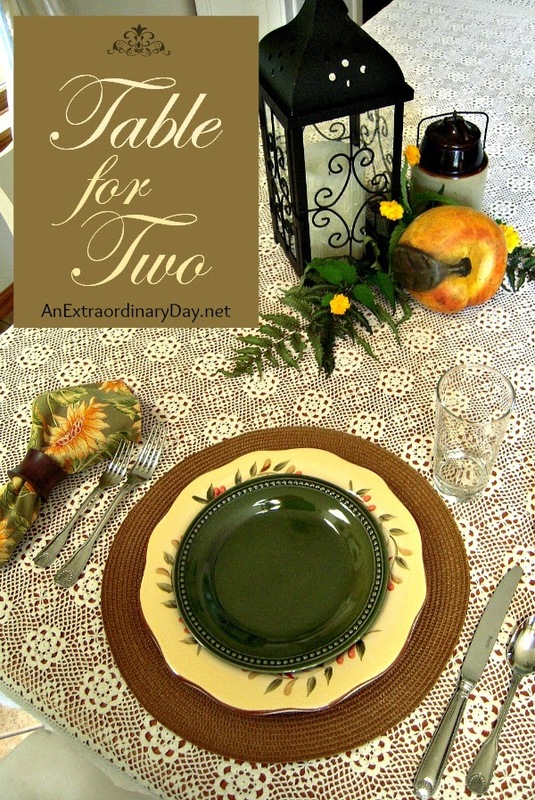 Diane at An Extraordinary Day created a gorgeous Fall tablescape for two. as part of her beautiful series " How I Found My Style Sundays"
Thank you so much Pamela for having me as a guest! 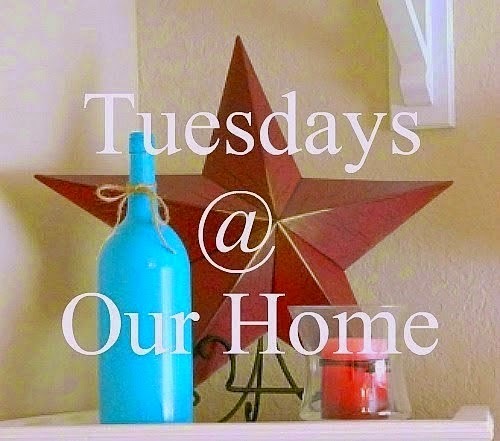 Before the weekend starts I would like to share with you the changes I have made recently to our family room. I am sure taking my time this year decorating for Fall, but here is another room already finished. 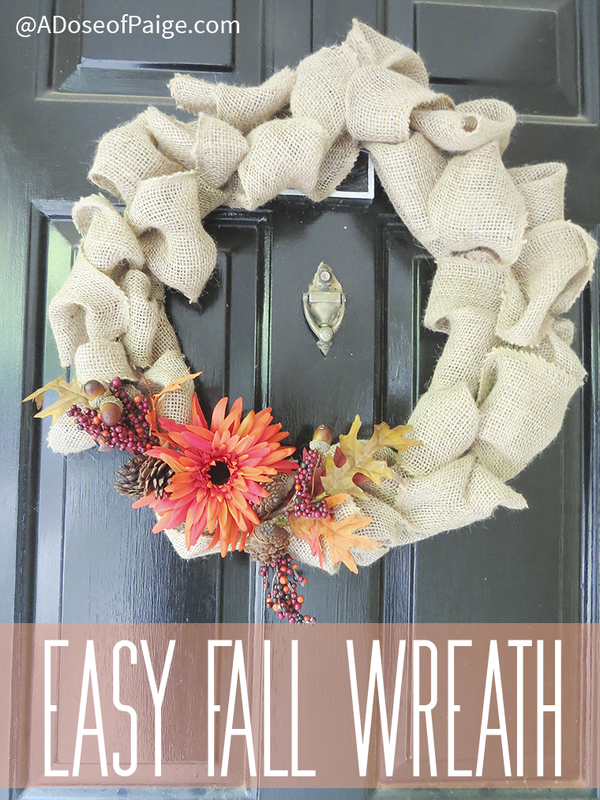 Today, I just have a quick post to share the Fall wreath I put together for this new season. 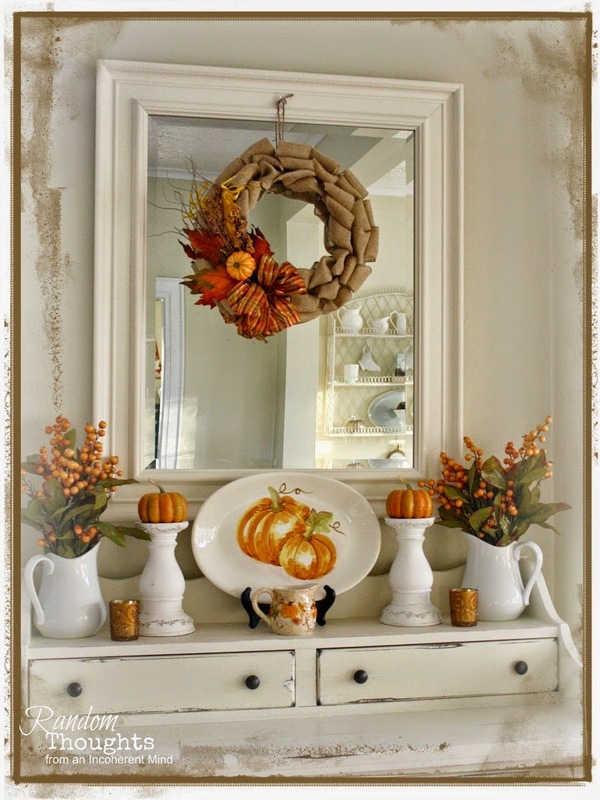 Oooh, how do I struggle to decorate the mantle every time the seasons change! I don't understand why it is so hard for me, does it happen to you? I have been at it for a while now and here it is, my Fall mantle for the 2014 Fall season.